The Answers Center is the newest addition to The Ark Encounter and is a multipurpose facility that hosts concerts, conferences, daily speaking events and family workshops. The Ark Encounter features a full-size Noah’s Ark, built according to the dimensions given in the Bible’s Book of Genesis. Spanning 510 feet long, 85 feet wide, and 51 feet high, this modern engineering marvel amazes visitors young and old. The Ark Encounter, Creation Museum and Answers in Genesis were founded by popular Christian speaker and author, Ken Ham. 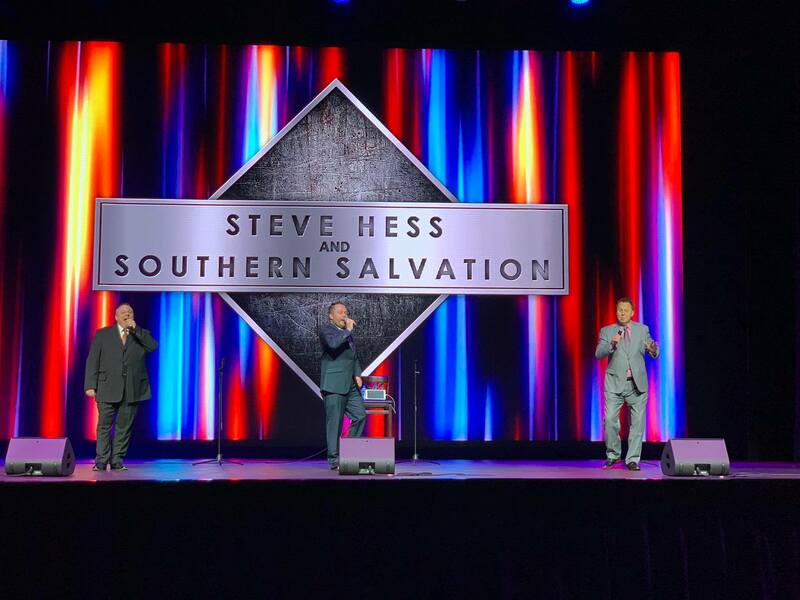 You can check the concert schedule for Steve Hess & Southern Salvation at SouthernSalvation.com or the full event schedule for The Ark Encounter at ArkEncounter.com. 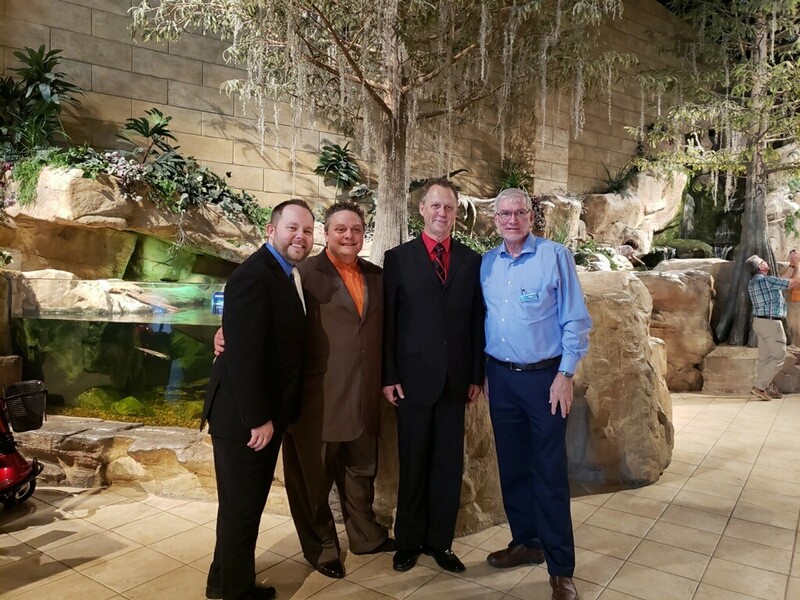 Matt Randall, John McCall, Steve Hess with Ken Ham, CEO and founder of The Ark Encounter, Creation Museum and Answers in Genesis.